Okura Bush and surrounds are a mix of Crown (116.37ha), Auckland Council and private ownership. The Okura Bush is one of the last large stands of established coastal broadleaf and kauri forest in Auckland. 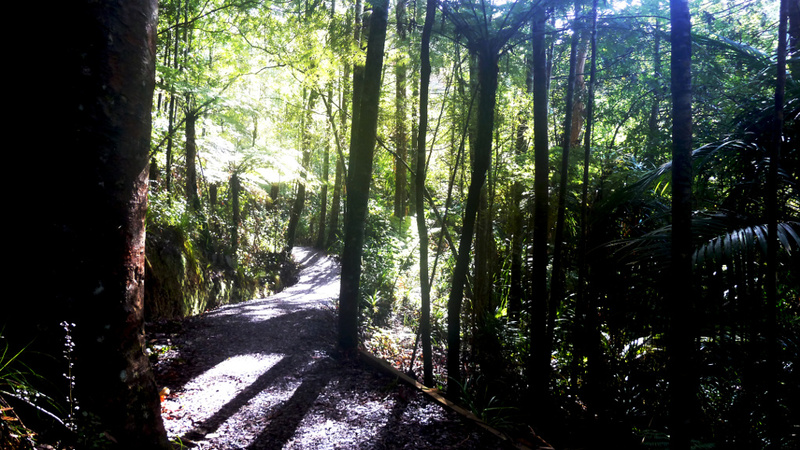 This area is part of the North-West Wild-link; a collaborative effort between Forest and Bird, Auckland Council and with support from DOC. It adjoins the Long Bay Marine Reserve; both of which add to the area’s significance. So bleak is the picture… that the bulldozer and not the atomic bomb may turn out to be the most destructive invention of the 20th century.